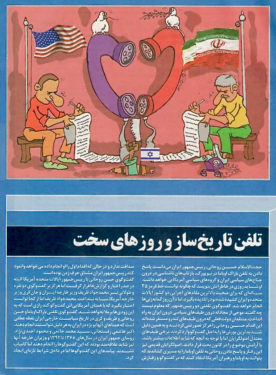 In a video interview CRNI Executive Director Dr Robert Russell talks with Iranian cartoonist Nik Kowsar about the guilty verdict recently issued to him in absentia. Kowsar is a member of our board of directors and a past recipient of our Courage in Editorial Cartooning Award. He talks about his reaction to the proclamation of the Islamic Revolutionary Court, how it relates to the strife that forced him to leave his home several years ago and the way his experiences have been brought to bear in his subsequent work with our organization, supporting cartoonists who find themselves in similarly dire straits. Dr Russell reminds viewers that CRNI depends upon reporting of threat to cartoonists via our international network as well as those who follow cartoonists’ work. Use the links below to assist in that effort. A former cartoonist forced to flee Iran has written to CRNI detailing his circumstances as a refugee in Turkey. 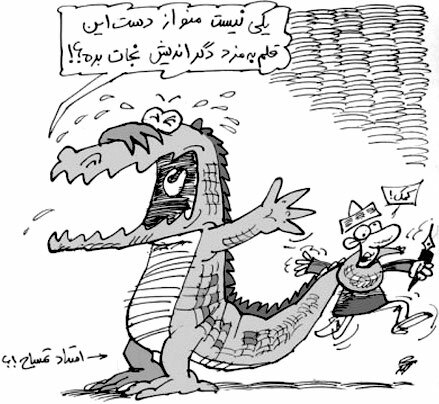 “Meisam” formerly worked as a cartoonist for conservative Iranian publications. 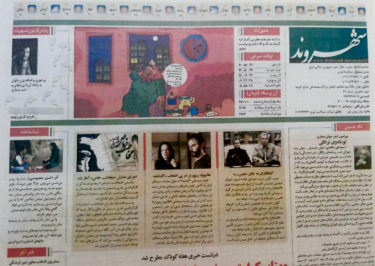 Meisam’s work as it appeared in the Iranian press prior to his flight. He drew a cartoon on US-Iran relations during the P5+1 negotiations in 2014/15 that was deemed unacceptable by his peers. 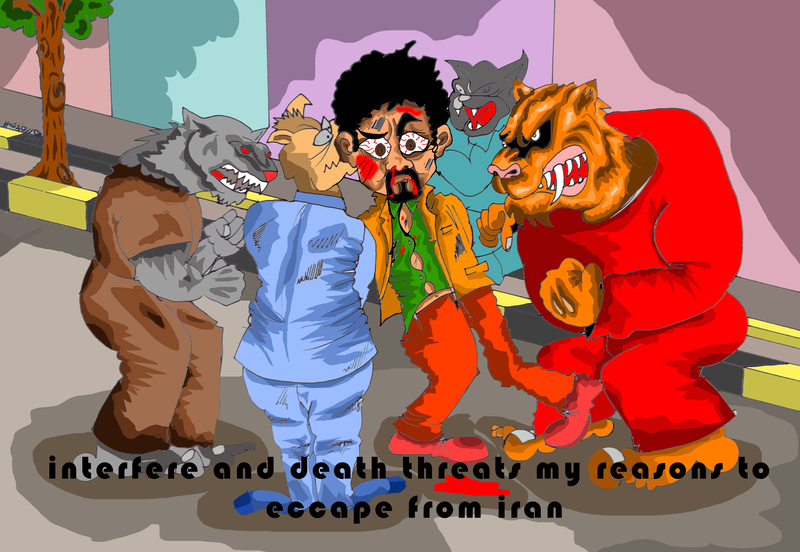 Meisam claims he was then harassed, threatened with death and finally beaten by men loyal to the Islamic Revolutionary Guard Corps who took umbrage at his “independent minded” cartoons. A CRNI contact in Iran can verify that an assault did indeed take place. Thereafter he fled the country. He has successfully escaped his persecutors but the situation for refugees in Turkey is far from easy. 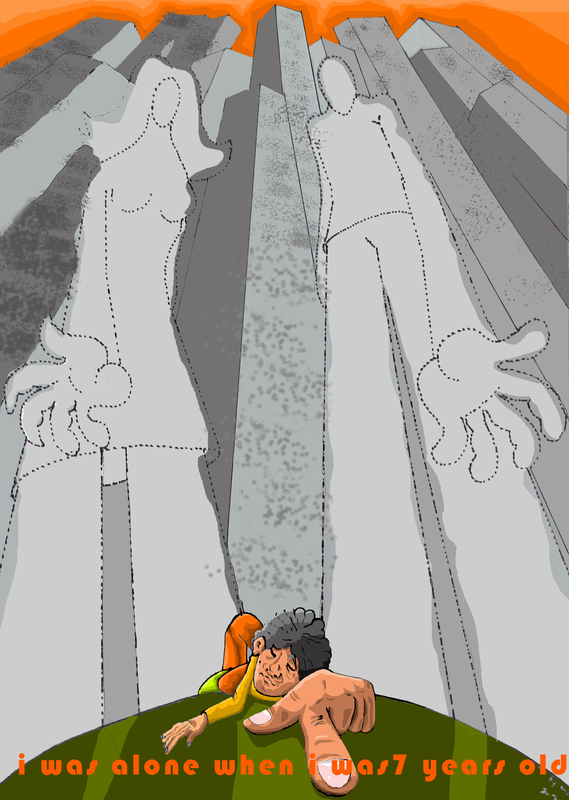 Meisam hasn’t been able to continue in cartooning professionally and makes ends meet through piecemeal work in the black labor market, all while enduring the rising hostility toward outsiders under an increasingly authoritarian government which itself has a poor record with regard to freedom of speech. 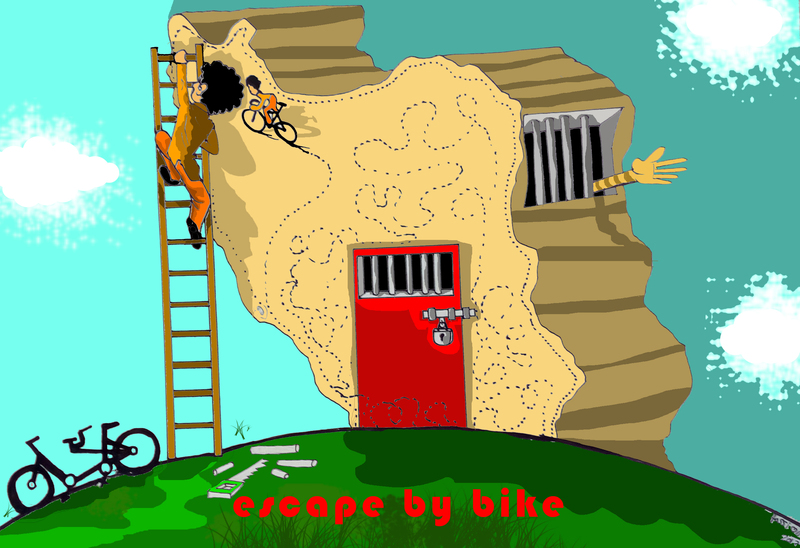 What little opportunities he has to draw are done with limited materials and shared via short periods of time in internet cafes. 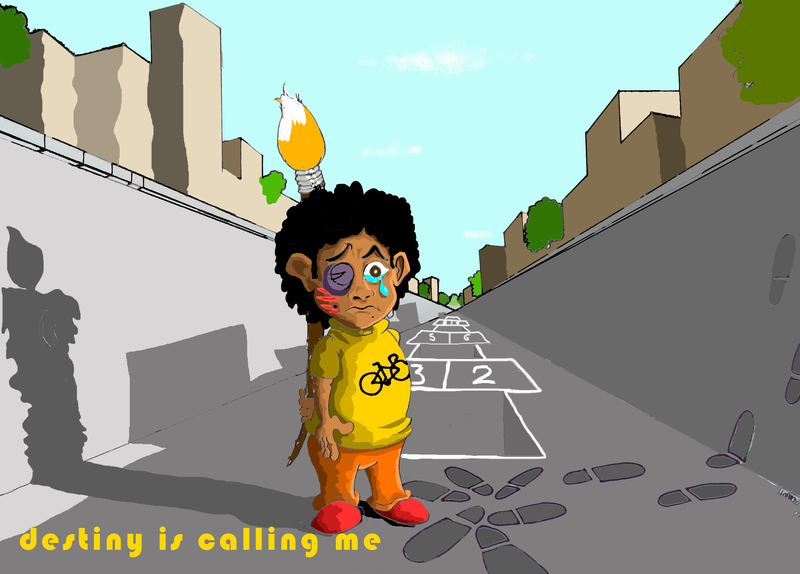 This sequence of cartoons offers a visual narrative of his experiences. 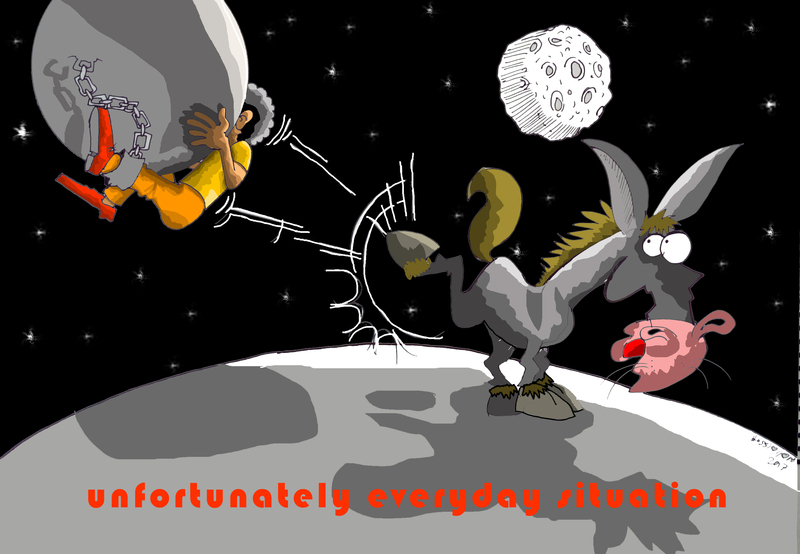 CRNI will lend support as Meisam tries to find a permanent solution to his troubles. 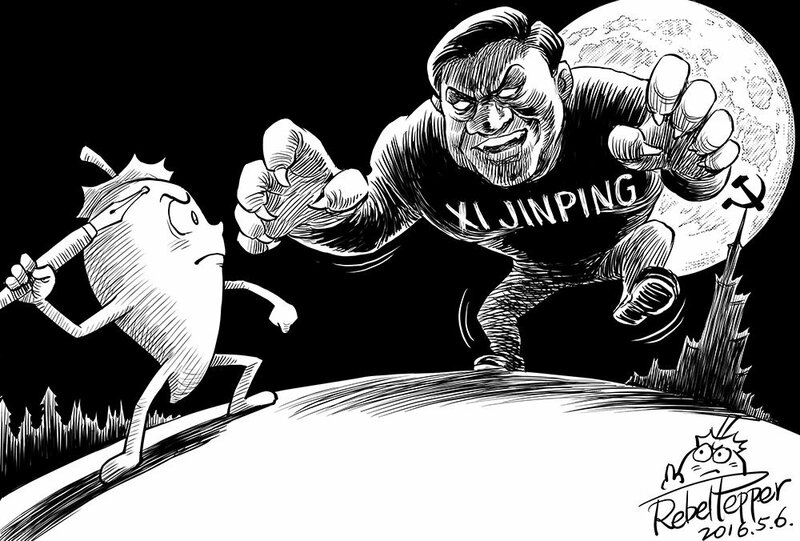 Exiled Chinese cartoonist Wang Liming, aka Rebel Pepper faces possible repatriation and the risk of imprisonment or worse. In a distressing Google+ post last week the cartoonist detailed problems with the renewal of his Japanese visa and alleged possible involvement of CPC agents. He fears that given his recently published work and continuing criticism of Xi Jingping’s government, any subsequent action to deport him could lead to his detention by Chinese authorities. We are in direct contact with Wang and will provide an update on his status in due course. As cartoonist Musa Kart and his colleagues near the end of their fourth month in an Istanbul prison without indictment on charges of lending support to terrorism, we offer an update on where things stand pertaining to the case. The Council of Europe’s Commissioner on Human Rights, Nils Muižnieks reported on the overall situation in Turkey last week, saying “Democratic debate in Turkey has shrunk alarmingly following increased judicial harassment of large strata of society, including journalists, members of parliament, academics and ordinary citizens, and government action which has reduced pluralism and led to self-censorship.” Turkey’s response to the report, restating their dedication to human rights but maintaining that last summer’s attempted coup warrants the use of emergency security measures, can be read here. The report follows a visit to Turkey by the Venice Commission, the constitutional consultative body of the Council of Europe, during which Musa Kart’s case was raised as cause for concern in a wider discussion about dire conditions for the press. The Commission Deputy Chairman Herdis Kjerulf Thorgeirsdottir, along with a delegation, had meetings with the representatives of various political parties at Turkey’s parliament. Opposition Nationalist Movement Party (MHP) Group Deputy Chairman Erkan Akçay made mention of Musa Kart as exemplary case and the pro-Kurdish HDP MP Idris Baluken listed over one hundred and fifty journalists who are currently behind bars. 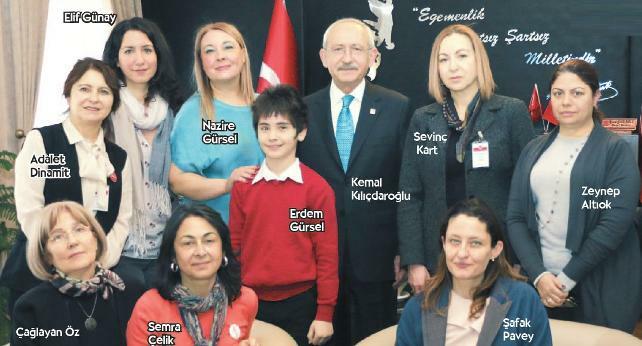 The wives and children of the remanded Cumhuriyet journalists met recently with the leader of the Republican Peoples’ Party (CHP), Kemal Kılıçdaroğlu who appealed to prosecutors, saying “Do not be somebody’s slave or vassal; do not be the rulership’s cudgel.” Cumhuriyet notes that the Constitutional Court has not examined complaints made on behalf of those in remand and if it does not examine and rule on those shortly an appeal will be possible to the European Court of Human Rights. Musa Kart’s representatives have told us that he continues to be held under the kind of restricted circumstances normally reserved for those convicted of a crime. While he and his journalist colleagues have access to paper and pen, nothing is permitted to leave and nor may they receive letters. They may see their lawyers once a week for one hour and up to three of their family members, also for one hour a week. Inmates and visitors are separated by glass during family visits or accompanied by a prison officer doing lawyer visits and at all times any discussion is audio-recorded. Inmates are permitted a phone call once in fifteen days for a duration no longer than ten minutes. They cohabit in groups of three and aren’t allowed to see their peers. 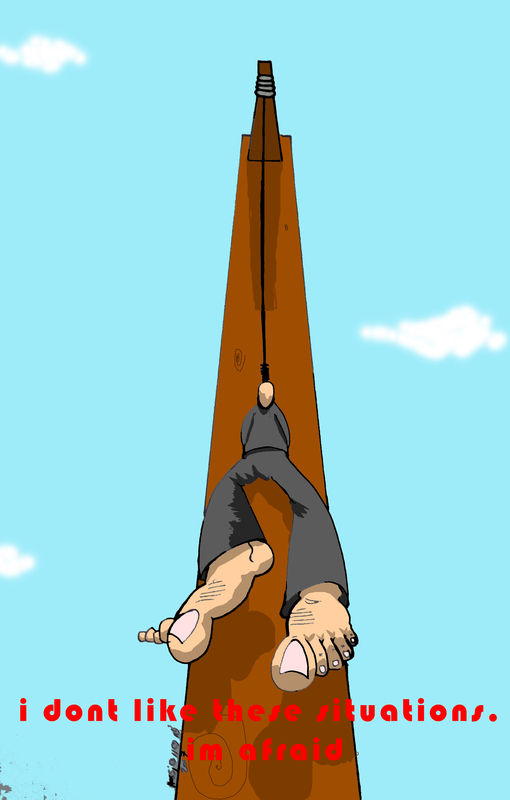 They are given access to a 3×5 metre yard with very high walls to get air and exercise. They do have a television and get the daily newspapers but there are limitations on books. Deputies from the CHP visit them often, as is their right, and share their messages with the public. CRNI are dismayed at the length of time the Turkish state are taking to present their case on what they claim to be urgent matters of national security. Musa Kart is guilty of no such crime in our view, but while his release is not forthcoming the Turkish government and court must not ignore the various appeals and petitions being made in his defence. CRNI can report that, after 19 days on hunger strike, Eaten Fish has decided to end his protest. He currently weighs 46 kg. On its face the strike’s end is good news but it will have had a deleterious affect on Eaten Fish’s health and it is clear that his thoughts dwell on self-destruction. 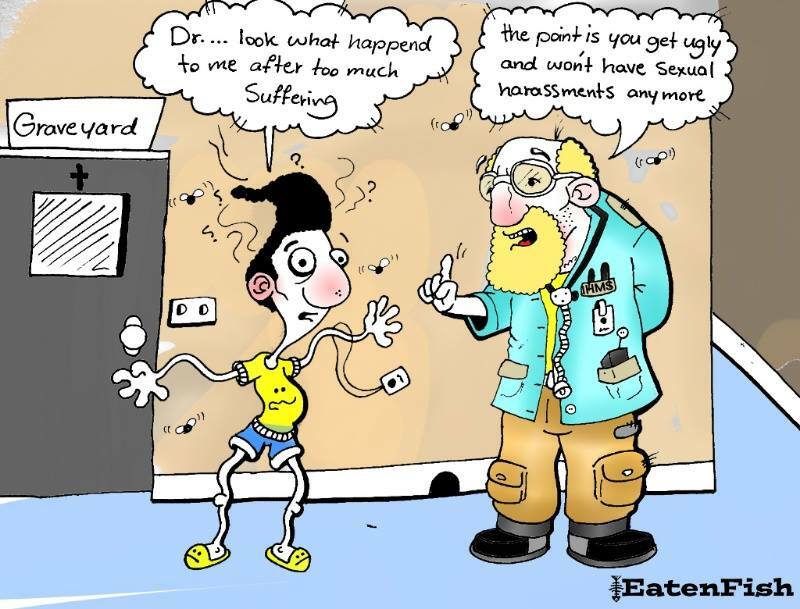 In an earlier Facebook message the cartoonist described feelings of fatigue and despair and once again made plain that the reason for his drastic action was the series of sexual assaults he says occurred during his time on Manus Island, claims that have been rejected and remain uninvestigated by the authorities. 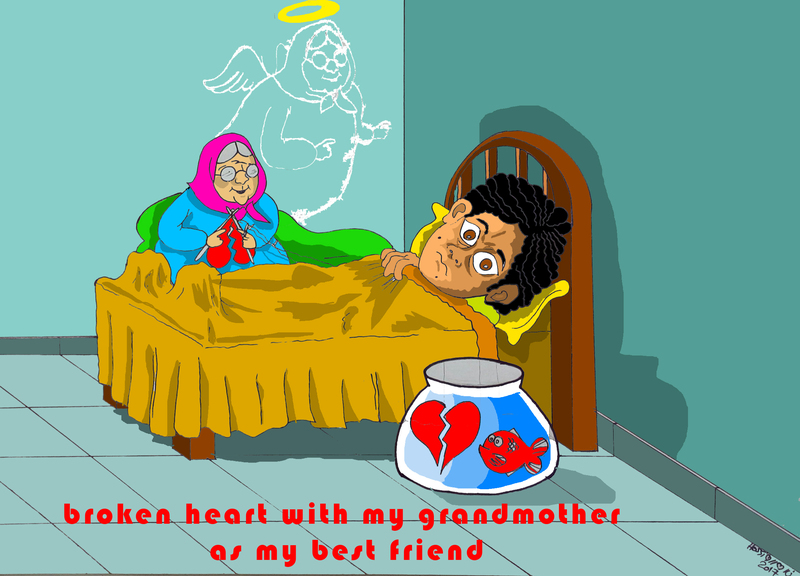 We note that Eaten Fish has seen and taken comfort from some of the many cartoons that have been posted under the #AddAFish banner and we encourage that campaign to continue until there is a positive solution to this shameful blot on Australia’s human rights record. 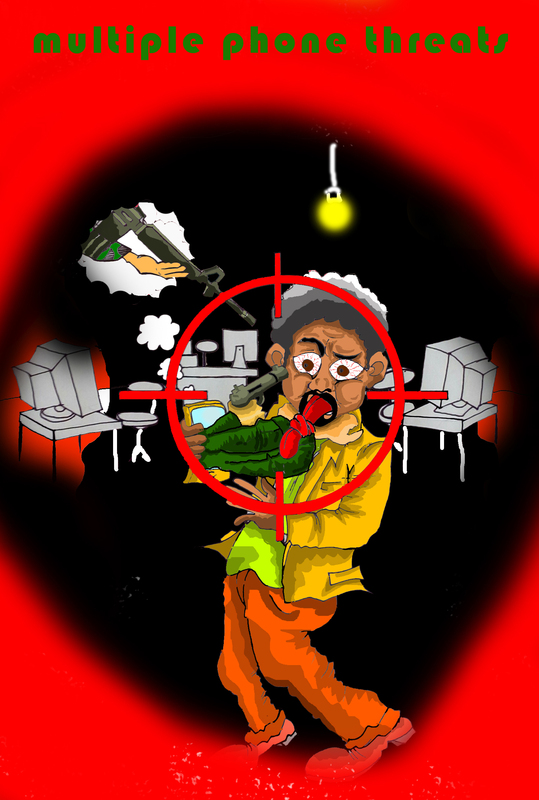 With typical gallows humour, Eaten Fish suggests there’s an upside to being on hunger strike.